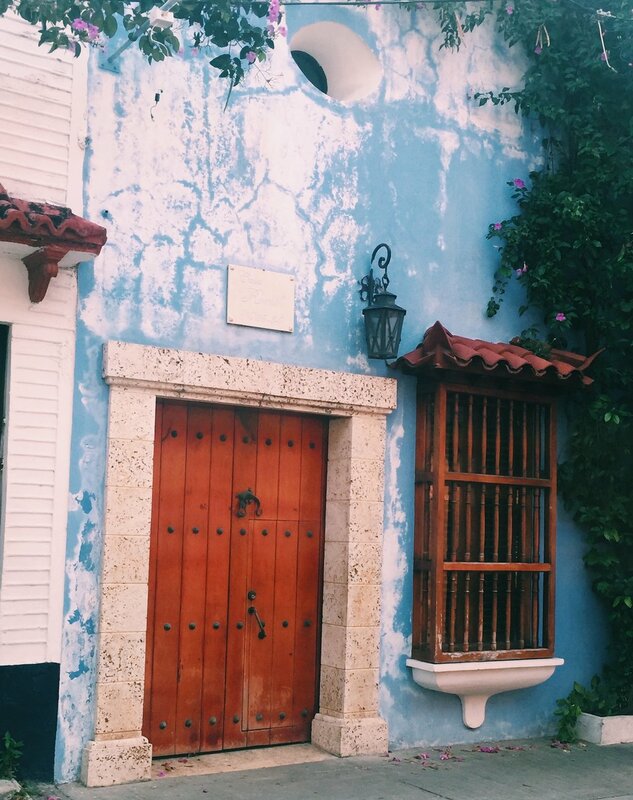 Cartagena is a magical little town characterized by it’s deep colonial roots and breathtaking architecture. Whether you are strolling the streets for purpose or pleasure, there is always a little gem to discover around every corner. For me, the Colombian gastronomy scene, energetic nightlife, and rich history made it the perfect playground. Below is an itinerary for your 3 days in Cartagena. ○ Discover beautiful buildings, fun shops, and great food on every street within the walled city. 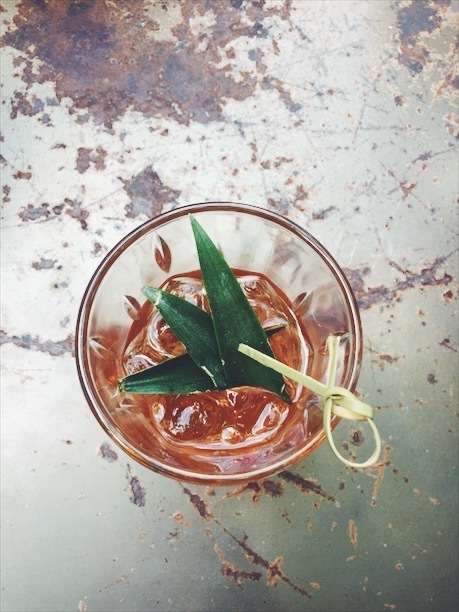 ○ Unwind at this rooftop bar with some specialty cocktails. The recently opened hotel has an amazing view of the city. ○ Fill your belly with some amazing tapas. I especially enjoyed the potato and the octopus dishes. ○ Enjoy a variety of activities in this multi-level bar. Play pool with friends, to sip cocktails, and or socialize on the rooftop. ○ Explore the historical site and see some of the best views of the city. I recommend getting there when it opens or around 4 PM (two hours before closing). The sun is quite hot and there’s not a lot of places for shade. ○ Enjoy gourmet pizza and fresh juice at this getaway outside of Old Town. This is the perfect place for some peace and quiet after spending a morning filled with tourists. ○ Experience amazing local seafood and elegant scenery. Carmen is the perfect date spot and a pleasant restaurant to unwind. ○ Show off your dance moves at Cartagena’s most popular bar. Havana has a reputation for wild nights and playful adventures. End your second day with some drinks, laughs, and new dance moves. ○ Purchase a day pass if you’re not a guest at the hotel. Not only is the view is breathtaking, but the swim is super refreshing during the hot days. ○ Enjoy some of the best seafood in town at this classic restaurant. This little hot spot has grabbed the attention of many travelers over the past few years and is worth a quick visit. ○ Experience spectacular service and breathtaking interior design at this elegant restaurant. I highly recommend the octopus (it was the best I’ve ever had). Also try the ceviche and salmon carpaccio. Did we miss anything? 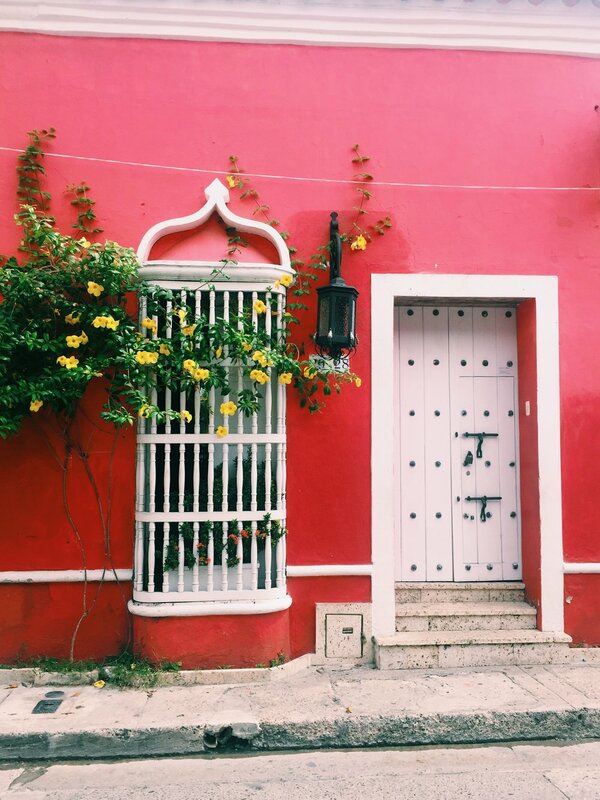 Comment below and let us know some of your favorite spots in Cartagena! 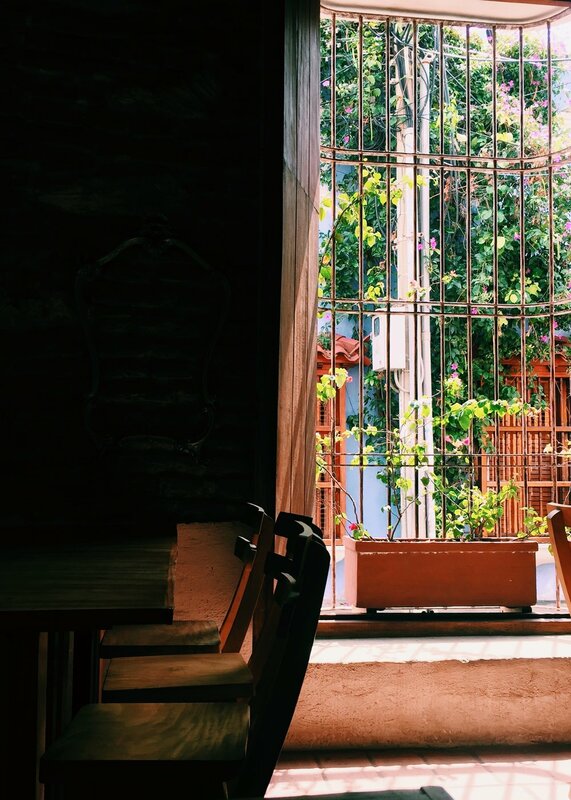 Kaitlyn Holstine is a digital nomad currently backpacking South America. She creates writes about her travels on her blog Kaitlynh.com and youtube channel. You can find Kaitlyn on instagram @Kaitlyn_Holstine and follow along on her adventure!